Growth is always good, right? Isn’t that the whole point of running a business? Well, not exactly. 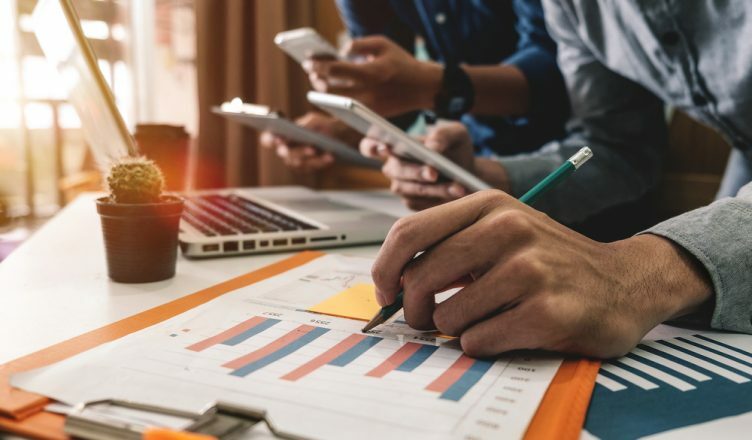 If you’re not prepared to handle growth, it can be disastrous for your business. Think about it: what if your marketing efforts are successful beyond your wildest dreams, and then all of a sudden you have many more new customers than you expected? In that case, you would immediately need more vehicles and more field employees in order to handle the extra business. Without that infrastructure in place, you’d end up stretching your current field employees too thin. They’d start to show up late, and your customers would get upset. Eventually, they’d start to leave you for your competitors. Can you afford to hire new field employees, though? In addition to their salaries, new staff members also carry the costs of taxes, insurance, and other benefits. That’s expensive! Sacrificing stability for short-term profits will come back to bite you. But what are you supposed to do? Turn away new customers? That’s not necessary. Not when you have route optimization software. Such software allows you to provide your field employees with more efficient routes, so they can visit more customers each day without having to rush to do so. You can serve more customers without the expense of hiring more employees. You can have your cake and eat it too. Planning routes with Route4Me is easy. All you need to do is upload a spreadsheet of the addresses you want to visit. You can also upload a scan of your addresses or copy and paste the addresses directly into Route4Me. If any of the addresses look suspect (for example, if all of your stops are in Los Angeles, except for one that’s in Alaska), our system will flag those and make you confirm they’re correct before you continue. That helps you catch any mistakes you might have made. Then, hit the “Finish Import” button, and Route4Me’s route optimization software will generate an optimized route for you in 30 seconds or less. As the account owner, you can decide the permissions that each user type gets. For example, you can set it up so that the administrator can view everyone’s activity, while drivers can only view their own activity. The biggest problem with managing field employees is that, most of the time, you can’t see what they’re doing. They might be working hard, or they might be slacking off. The Route4Me mobile app (available on both iOS and Android) allows you to see where your field employees are and how fast they’re going in real-time. That way, you can always make sure that they’re sticking to their routes and staying on schedule. 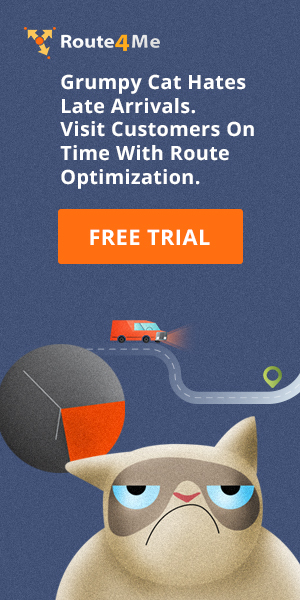 How do you think route optimization software will help your business? Do you have any questions about this article? Let us now in the comments section below.